After watching the Oscars, I started thinking about my favorite Italian movies. I will be the first to admit that there are a lot of weird Italian films. I have attempted to watch any number of Fellini films only to find myself sound asleep 10 minutes in or longing for more wine to see if that will help me make sense of what I am seeing. My taste in film tends towards entertainment, I like to laugh, I like to cry but I don’t like to be confused. 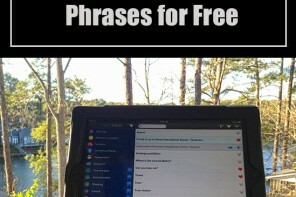 Granted some things may be lost in translation but still a good film overcomes subtitles. I have excluded some well known Italian movie classics from my list. The great thing about Italian films is that even bad films are generally beautiful films. 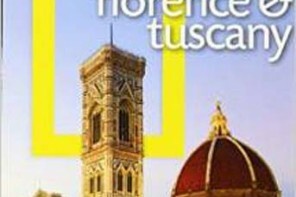 Movies shot in Italy take advantage of the beauty of Italy but even those not shot in Italy tend to be beautifully filmed. Here are my list of top 10 entertaining Italian foreign films. 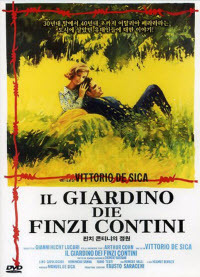 The films are in no particular order though The Garden of the Finzi-Continis is my favorite Italian movie and one of my favorite all time movies. This is a movie for the Downton Abby crowd. I almost hate to say that because it will scare off at least 50% of the potential viewers. The Garden of the Finzi-Continis is set at the beginning of WWII. 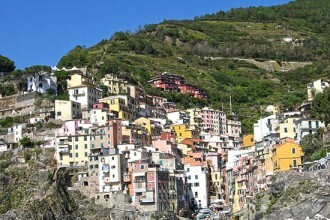 WWII had such a tremendous impact on the Italians that even now it is the setting for many of their books and films. 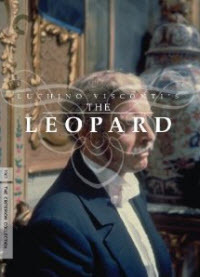 The film centers on a wealthy jewish family who believes they are protected from fascism by the walls of their estate. The setting for the movie is beautiful. Garden of the Finzi Continis (Il giardino dei Finzi Contini) is available on Amazon by clicking here. Divorce Italian style is a hilarious black comedy. Marcello Mastroianni plays a wealthy Sicilian barone who wants a divorce so he can marry his new love. However, divorce at the time was not only immoral but it was illegal so he concots a scheme to knock off his wife i.e. Divorce Italian Style. This remains one of the funniest Italian films ever made. 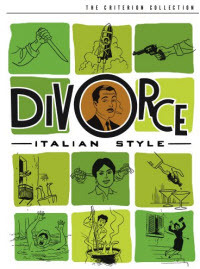 Divorce Italian Style (The Criterion Collection) is available on Amazon by clicking here. Cinema Paradiso is the story of a young boy and the effect that movies have had on him. 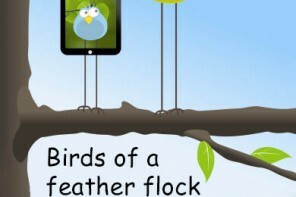 In today’s lingo this would be called a dramedy. At times the movie can be a little too sentimental but it is still a love letter to movies and the impact they can have on our lives. It is an Academy Award Winner for Best Foreign Film. Cinema Paradiso is available in streaming, DVD and Blu-ray formats at Amazon by clicking here. Mussolini had a secret first wife, Ida Dalser, or at least she is a presumed first wife since it is believed that Mussolini had all of the records of their marriage destroyed. Vincere tells the story of Mussolini as he transforms himself into Il Duce through the women he loved. Vinvere is a beautifully acted and highly entertaining film. 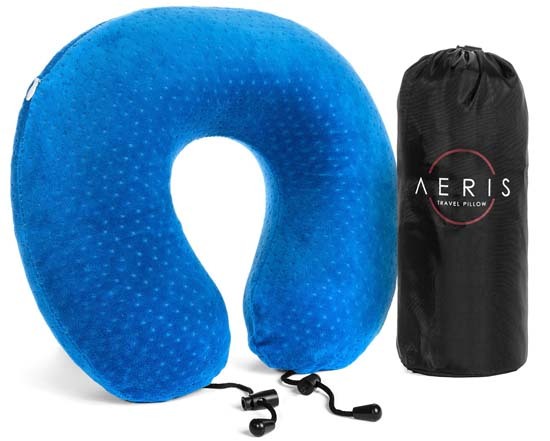 It won several awards including the Chicago International Film Festival. 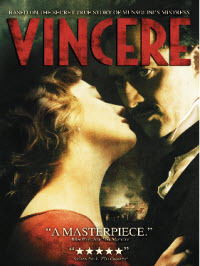 Vincere DVD is available on Amazon by clicking here. Do not make the mistake of seeing Madonna’s version of Swept Away which is considered by many critics to be the worst movie of all times. Instead watch Director Lina Wertmuller’s classic which is considered by many to be one of the best movies ever made. Giancarlo Giannini plays a poor sailor working on a charted yacht. Mariangela Melato plays the rich, beautiful woman who treats Giannini like dirt when her power and money are in control. The tables are turned when they find themselves stranded on a desert island and Melato needs Giannini’s skills to survive. Swept Away is not “politically correct” by today’s standards but then again neither are Cary Grant movies and we still love them. Swept Away is a story of love, hate and class warfare. Swept Away is available on DVD at Amazon by clicking here or on the picture. How does one live through the horrors of the Holocaust while still having hope? The answer is found by focusing on love, beauty and connections with others that are around us even in the midst of hell. You will never forget Roberto Benigni’s Oscar winning performance. 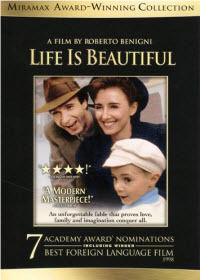 Life is Beautiful is available in streaming, DVD and Blu-Ray formats at Amazon by clicking here. In this movie a postman learns to love poetry while delivering mail to a famous poet. He uses he new knowledge to woo and court Beatrice (does this remind anyone else of Dante?). This is widely considered to be one of the best Italian fims ever. The scenery is beautiful. 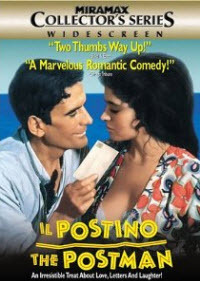 Il Postino is available on Amazon by clicking here. 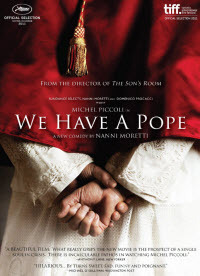 This sometimes funny movie centers on the election of a new pope who is overwhelmed with the responsibility of being selected by God via the Cardinals to his new position. The film gives some insight into the rituals and politics of the Vatican. Michael Piccoli gives a beautiful performance. We Have a Pope is available in streaming and DVD formats on Amazon by clicking here. 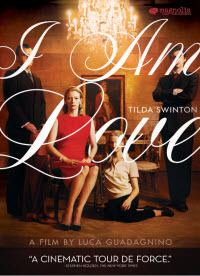 Tilda Swinton (one of the few non-Italians in this film) embarks on a affair that like most affairs changes her life forever. Only in this case she is the wife of Tancredi Recchi from a powerful Milanese family. I am Love is available in Blu-Ray, DVD and streaming formats on Amazon. And the award for my all time LEAST favorite Italian film……The Tree of Wooden Clogs. 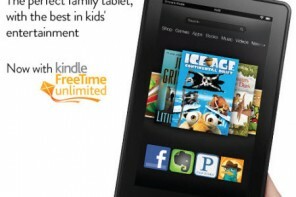 It is 186 minutes long and moves at a snail’s pace. I saw it in a theater and I thought I was never going to leave. I ate popcorn, drank a Coke, took a nap and the movie was still going on, and on, and on and on…….. 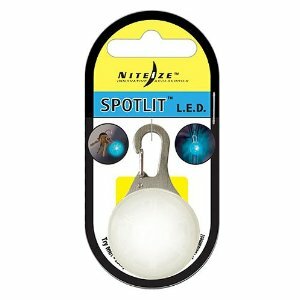 Many of these films are available on Amazon for purchase or instant stream as well as on Netflix. 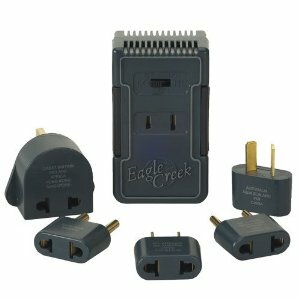 Hope you enjoy some of our picks. 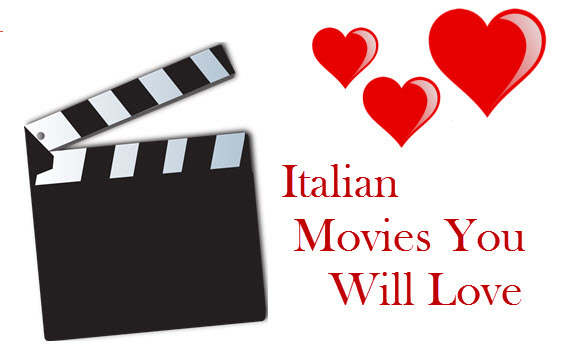 Did I miss any of your favorite Italian movies? Leave a comment.